Brand new location. Same great care. 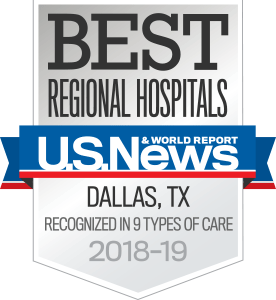 UT Southwestern Medical Center has moved several of our specialty clinics to a new academic and clinical building on the UT Southwestern campus. The new building, called West Campus Building 3, is located at the southwest corner of Inwood Road and Harry Hines Boulevard. 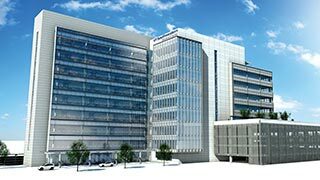 A nine-story structure, West Campus Building 3 holds more than 305,000 square feet of outpatient clinical space, along with a state-of-the-art simulation center for training the health care professionals of tomorrow. A five-level garage is located next to the new West Campus Building 3, offering patients 300 spots for self-parking, along with convenient valet parking at the front of the building. Exit onto West Inwood Rd.